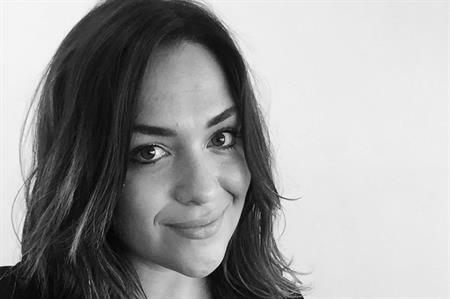 The Roundhouse arts and events venue in London has promoted Hannah Pierce to head of events. Previously, Pierce worked at the Roundhouse as event sales manager and then acting head of events. She has delivered a wide range of events at the Camden venue over the past 18 months, including a 24-day event for BMW last month. Pierce has also worked at Late Night London as a national account manager, and Hard Rock International as sales and marketing manager. Tom King, commercial and operations director, said: "Hannah has already had a hugely positive influence on both the events team and our commercial business. Hannah has helped introduce some new and exciting event clients to the Roundhouse and we look forward to some of those new events in the coming months. I have every confidence that Hannah will lead our brilliant events team from strength to strength."